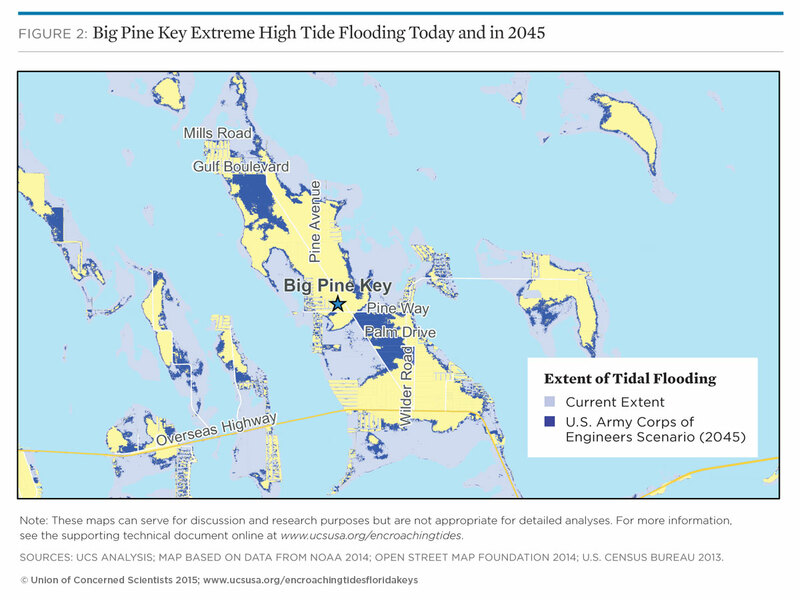 The frequency, extent, and duration of tidal flooding are all likely to increase over the next 15 to 30 years, resulting in damage to the Keys’ economy, infrastructure, and ecology. 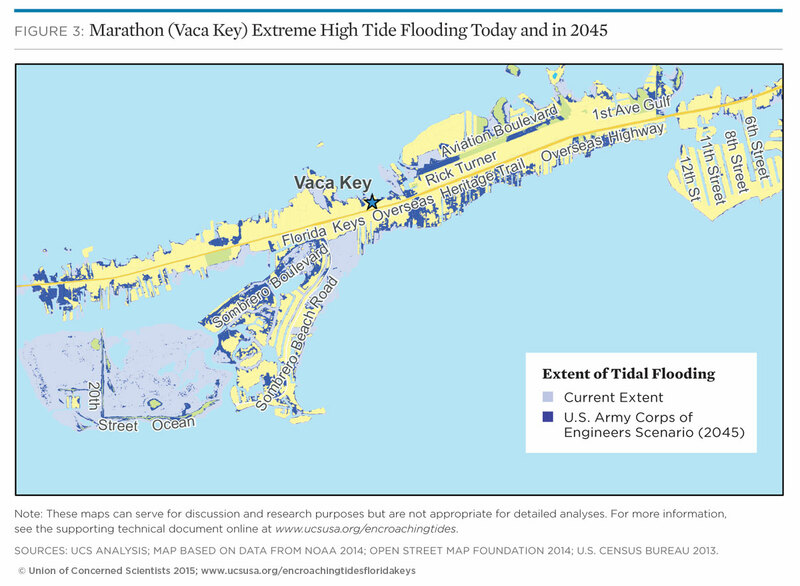 By 2045, the sea level in the Florida Keys will rise 15 inches, according to a projection by the U.S. Army Corps of Engineers. As a result, the city of Key West—the economic powerhouse of Monroe County, Florida—would see more than 300 tidal flooding events per year within the lifetime of today’s 30-year mortgages. Parts of Key West’s famous Duval Street now fail to drain after rainstorms. The flooding that wreaks periodic havoc on the city’s small business hubs like Duval Street, for example, would occur regularly. 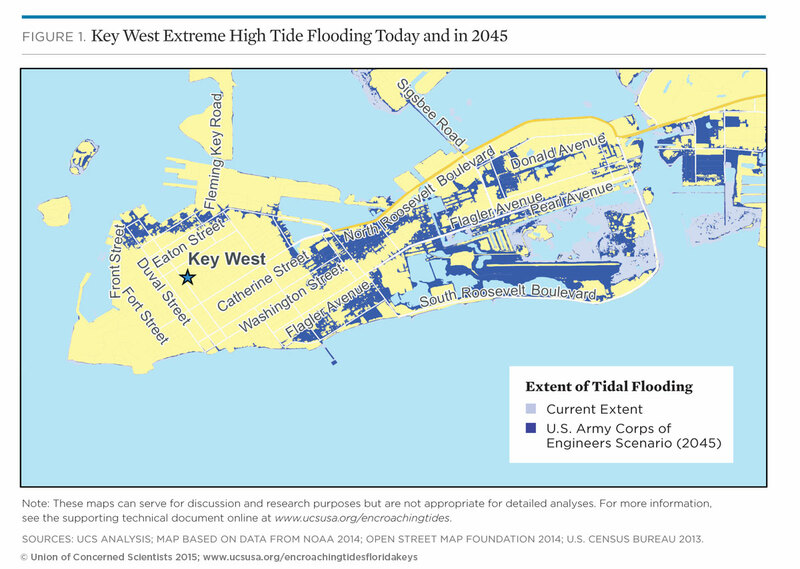 Key West already suffers from flooding during extreme high tides, with water washing into streets, businesses, and homes, particularly when those tides combine with rainfall. The flooding will worsen as the sea level rises, threatening the county’s primary economic driver: a $2.2 billion tourism industry that attracts almost 3 million people to the Keys each year. Moreover, the intrusion of salt water that can accompany rising sea levels threatens the region’s unique ecosystems and the Keys’ primary freshwater supply. 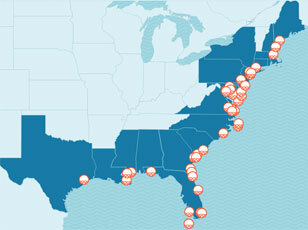 And storms riding on higher seas can flood larger areas, putting more residential and commercial property at risk. Yet some of this vulnerability can be reduced: investing in coastal preparedness measures can go a long way toward protecting the infrastructure, private property, and livelihood of Keys residents. 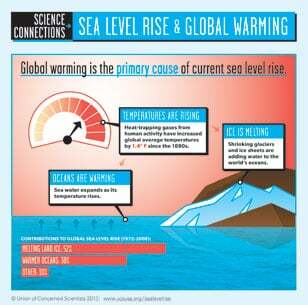 As the sea level rises, the low-lying Keys are increasingly at risk.